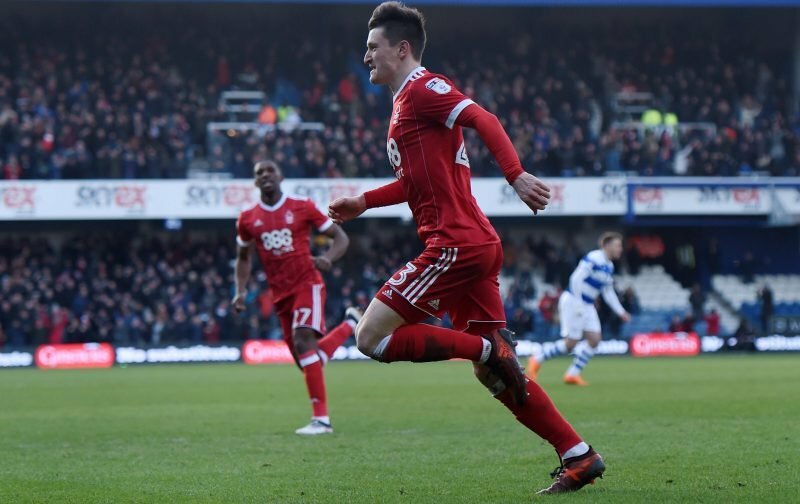 Joe Lolley delivered another magnificent performance for Nottingham Forest, as The Reds picked up all three points away to Hull City. The 26-year-old scored Forest’ second goal of the game after the hour mark to give the visitors some daylight at the KCOM Stadium after Lewis Grabban put them ahead minutes earlier. Supporters were absolutely delighted with Lolley’s efforts and took to social media to shower their hero with praise. Keep it up Joe quality again .. I can see you getting 12-15goals this season???? You are amazing, Joe. Keep it up! You have been outrageous this season. Lolley has made 38 appearances all competitions for Forest since making the January-switch from Huddersfield Town. He was named PFA Championship Player of the Month for October and doesn’t appear to be letting up just yet. The winger has contributed seven goals in 14 league starts this season, six of which have come in his last eight appearances. His debut season at the City Ground didn’t go too badly either, scoring and creating six goals in 16 minutes and he’s already surpassed 2017/18’s total before December. Lolley appears to be in for a sensational season with Forest and fans will no doubt be hoping his efforts can lead them into the playoffs. Saturday’s win wasn’t enough to see the Midlands outfit break into the top-six of the Championship table, but they’re now only one point adrift of fourth-placed West Bromwich Albion, fifth-placed Sheffield United and sixth-placed Derby County. Forest are in the perfect position to capitalise on any defeats and potentially leapfrog one of the aforementioned sides.